Try this two-sided trade as UNP makes headlines. UNP stock is speeding up the track on Tuesday. GE Transportation (NYSE:GE) announced today that CN (TSX: CNR) (NYSE: CNI) will acquire 60 additional locomotives, expanding the class I's 200-unit order placed in December 2017. Shares of the railroad company are overextended in the short term, but remain in a long-term bullish trend. How Much Money Has Bill Gates Made Over Time? Bill Gates has been a billionaire for over three decades. How did he get that first billion, and how much is he worth now? While the bulls might have appreciated the better-than-expected Capex guidance, analysts anticipate further details on the 2018 guidance and long-term targets at the company's Analyst Day on March 1. This is not the time to buy a railroad stock. Harrison's aggressive cost-cutting measures have met resistance from some CSX employees. About 3,000 workers have agreed to avert a labor strike that was set to begin Tuesday. 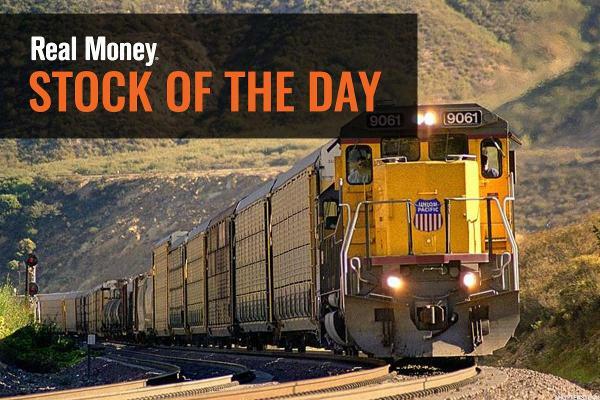 These railroad operators and suppliers match the investing philosophies of famous investors. Inflation is rising, but there's more to fighting inflation than buying gold. You might be surprised to learn that monopolistic railroads can protect your portfolio. Here's our favorite. Harrison, who has served as CEO of Illinois Central Railway, Canadian National Railway and Canadian Pacific Railway, could start as early as this week. 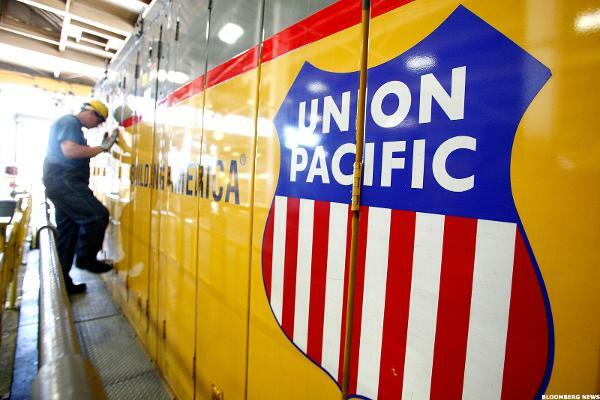 The railroad is heavily exposed to changes in the U.S.' trade relationship with Mexico. Grow your wealth and build a safe, rising income stream with these high-quality dividend stocks. Investors into railroads -- which are deeply tied to commodities -- seem to be less concerned about the presidential election.